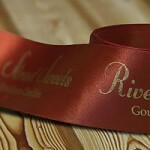 Give packages a sophisticated, elegant look with custom-printed ribbon and pull bows. As a finishing touch, the simple addition of ribbon can make your packages stand out and be far more memorable than the competition. 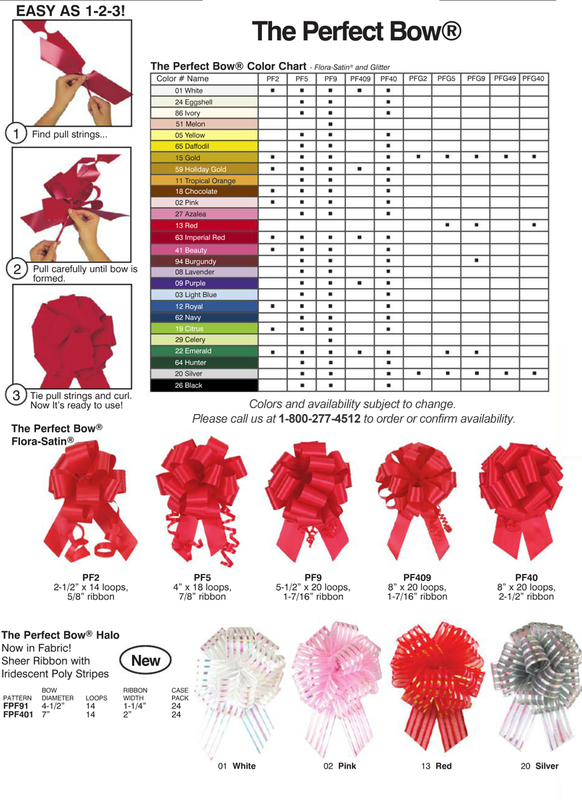 Add your logo or message to custom printed ribbon to enhance your company’s branding. 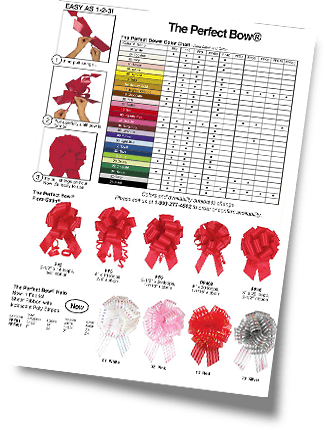 Pull bows are a simple yet beautiful way to dress up your gift baskets or gift packaging. Pull bows store flat and are remarkably easy to use. You’ll quickly make the perfect bow every time! Most are waterproof, and we have them at low, wholesale prices.